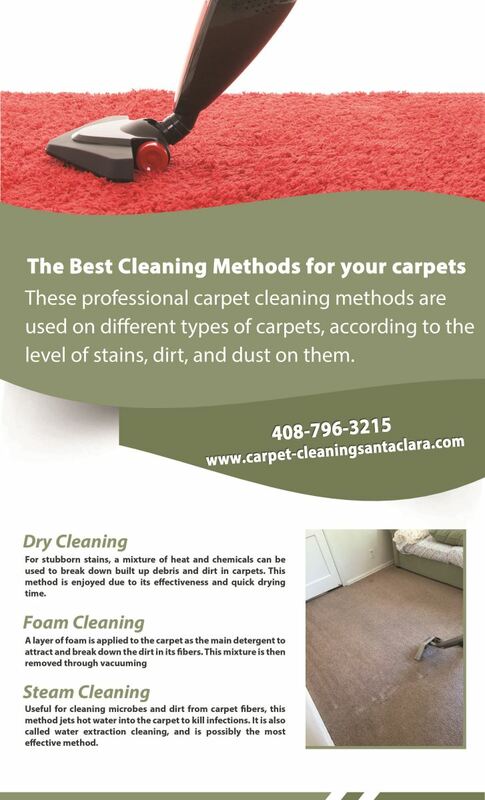 If you're having trouble getting your rug cleaned, this infographic is just for you. 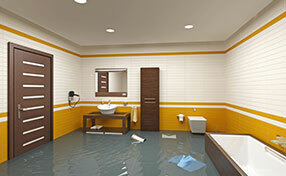 It features a short and easy explanation about the most common cleaning methods our professionals use. 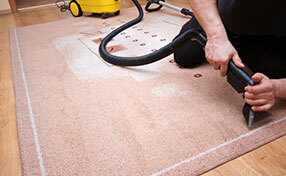 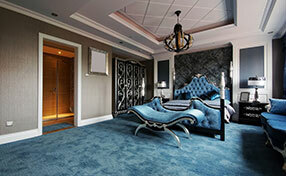 Call us for professional cleaning services any time, and we'll get your carpets and rugs to look like new.